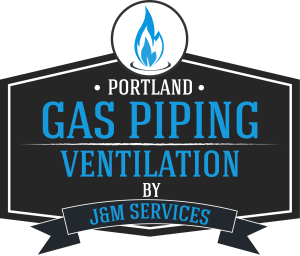 Besides our gas plumbing specialty advantage, our central location in the heart of Portland OR enables us to provide high quality but amazingly affordable gas piping and ventilation service rates. 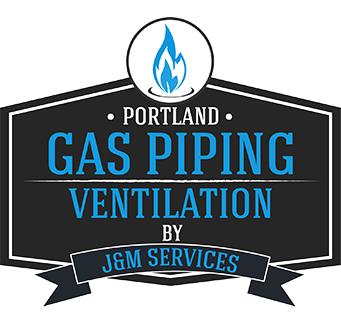 We have been serving clients in Portland for years but just as eager and available to handle gas piping and ventilation requests from all over the metro including, Tigard, Beaverton, Lake Oswego, Gresham, Oregon City, West Linn, Clackamas and Aloha. We have extended our service area beyond Portland OR to provide the entire Portland metro area a better service at a better price. No matter where you are in our service area, you get exactly the same high quality gas piping and ventilation service from us. Since we’re a family owned and operated company we are keenly aware of the disruption a project or repair can cause to your home or business, not only we’ll finish your project on time and on budget, but we’ll do it with as little disruption and inconvenience to you as possible.